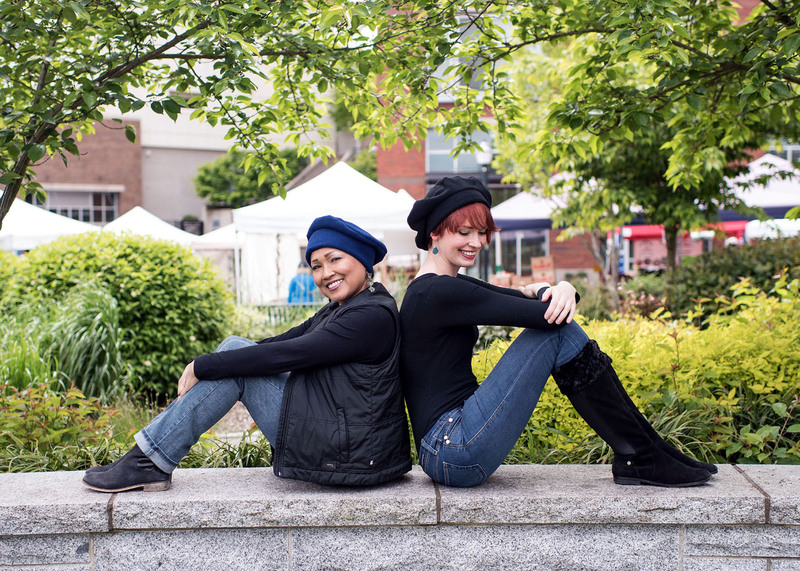 WE Hats began in Seattle Washington’s world-known Pike Place Market during a particularly damp spring in 1978. Originally this line was produced under the name of WE Hats and Vests. This may somehow be a fishing reference, the story has become myth and legend. WE Hats original owner Leone Ewoldt has since retired to sunny Mexico. Fishing hats became hats that look like animals. In 1998 Ewoldt closed her original retail location and sold the business to , then apprentice, Leigh Young. Young maintains the design and manufacturing of the WE Hats collection, using the Internet as a retail outlet.